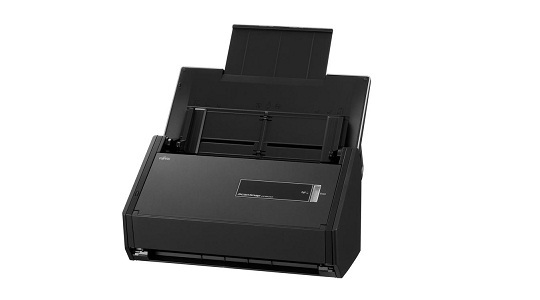 Fujitsu's ScanSnap iX500 scanner is a valuable addition to your work station. It is best suitable for both Mac and PC users. It can wirelessly scan documents to computer systems, mobile devices or the cloud. ScanSnap is capable of 25ppm color scanning, PDF and much more.